Without special care during transportation, bare-root trees can become dehydrated and suffer potentially fatal damage. During transportation, bare root trees lose large amounts of moisture through their roots and leaves if they are not protected from heat and wind. 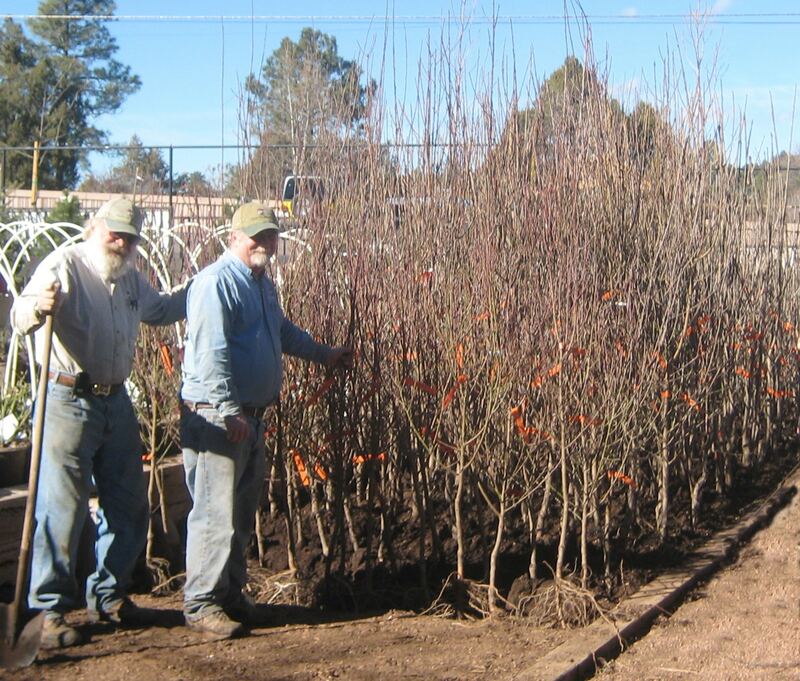 If you have a long way to drive between the nursery and your planting site, your bare-root trees will need extra care to retain their moisture. Dipping the roots of the trees in hydro-gel and water helps reduce moisture loss during transportation. According to the Arbor Day Foundation, the best way to handle planting bare-root trees is to immediately place your sapling into water or dampened paper towels for the ride home. When you get home, soak the roots in water 3-6 hours. Do not allow the roots to dry out. At room temperature your trees can lose up to 3 percent of their weight in moisture per hour. You may want to consider digging your hole and having it ready before picking up or purchasing your bare root tree. Dig a hole wider than seems necessary so that the roots can grow outward without crowding. Remove any grass within a 4-foot circular area. To aid root growth, loosen soil in an area up to 3 feet in diameter. Keep the graft union (noticeable “bump” in the lower trunk) 2-3 inches above the ground. Refill the hole with native soil (what was removed at digging time), and any other soil amendments. Don’t add soil amendments such as peat or bark. 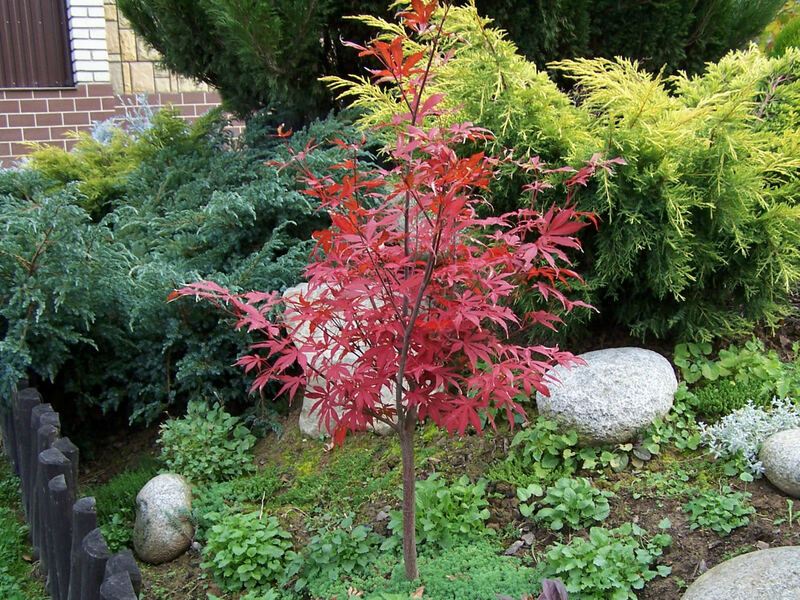 Don’t use fertilizer, potting soil or chemical on your new trees. Shovel in the remaining soil; it should be firm but not tightly packed. Make a simple water-holding basin around the tree. Give the tree plenty of water. After the water has soaked in, spread a two-inch layer of mulch around the tree base, but not touching the trunk. The soil and mulch around the trees should be kept moist but not soggy. 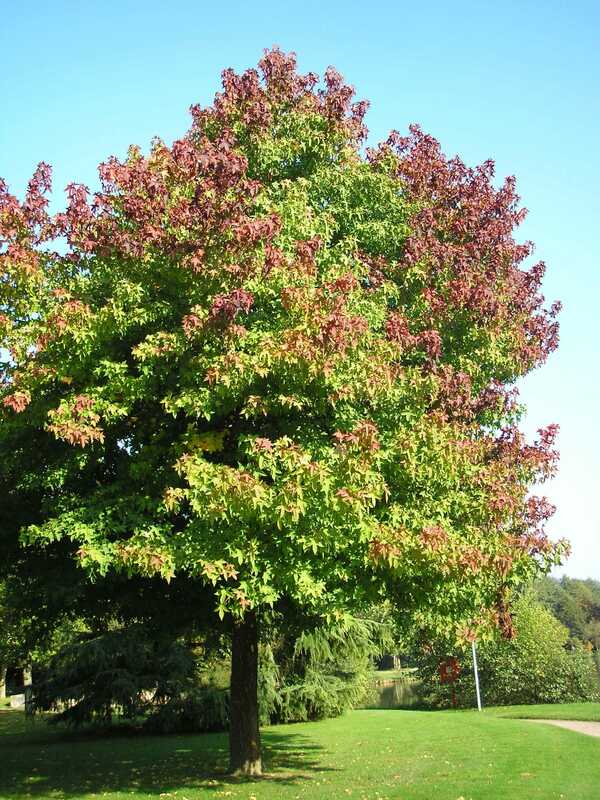 During dry weather, generously water the tree every 7 days during the first year.